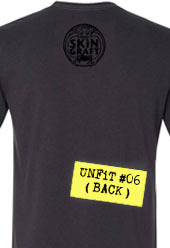 __Please Note: Orders for UNFIT APPAREL are fullfilled by The DARK SLIDE Skate Shop HERE. 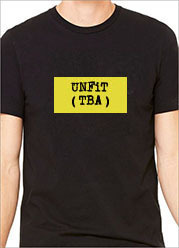 CLICK HERE TO READ THE UNFIT APPAREL PRESS RELEASE! 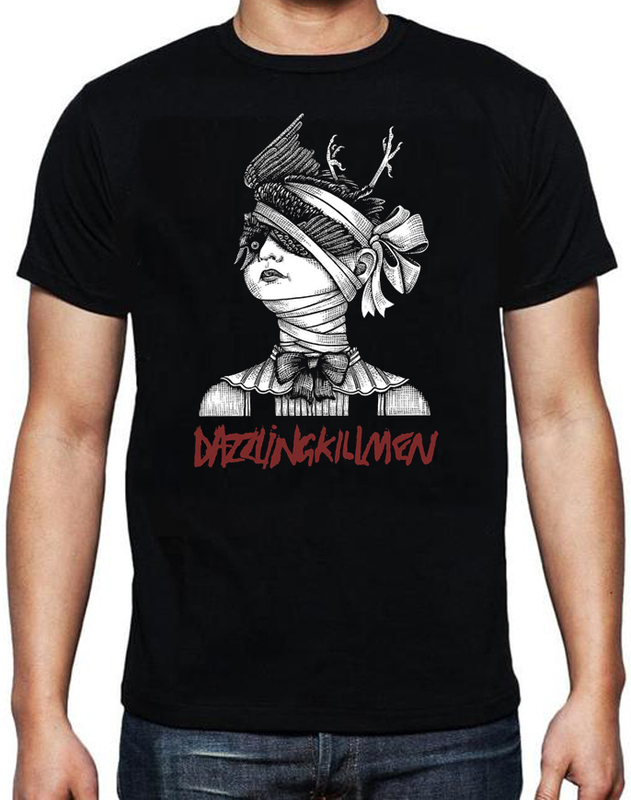 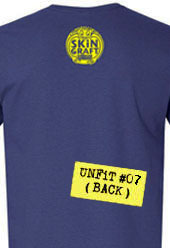 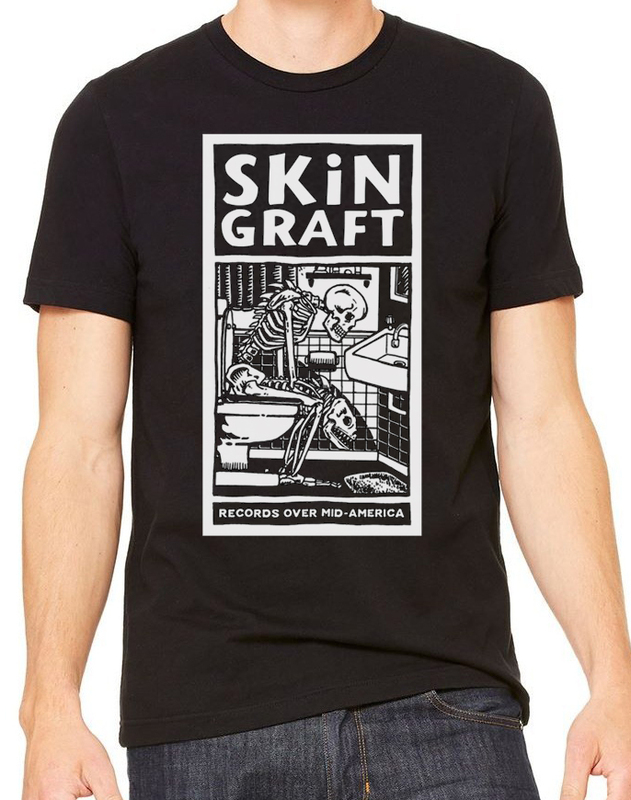 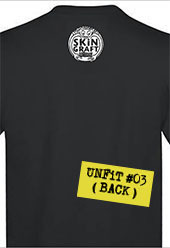 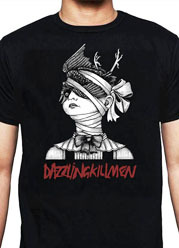 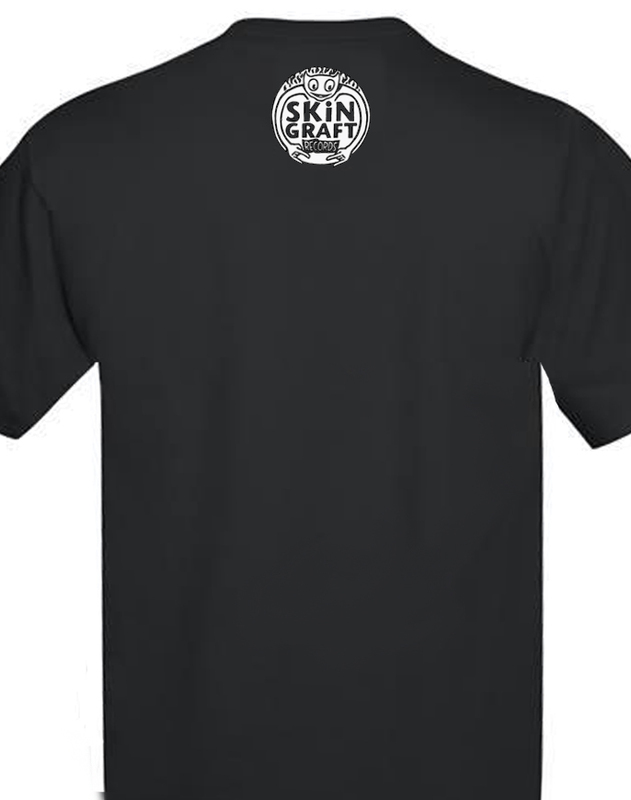 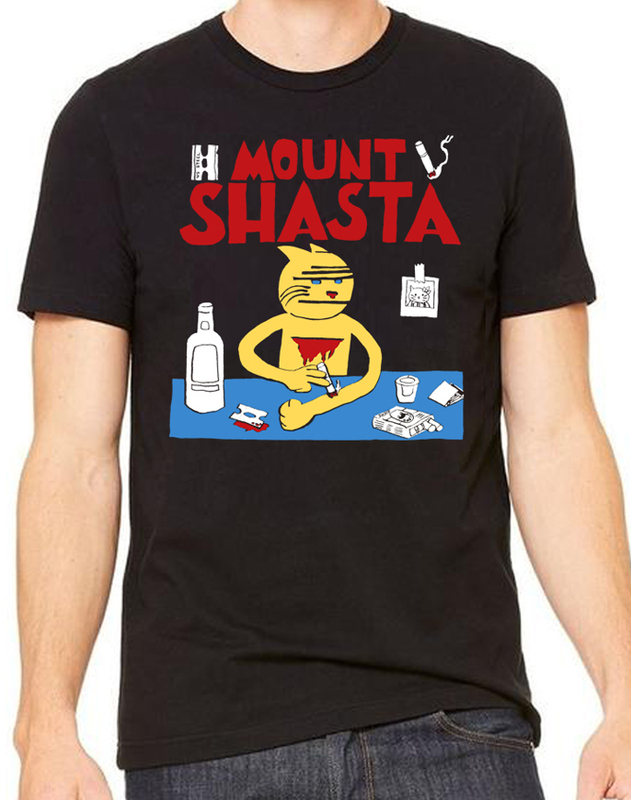 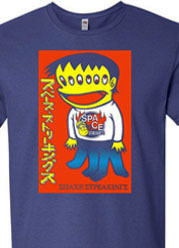 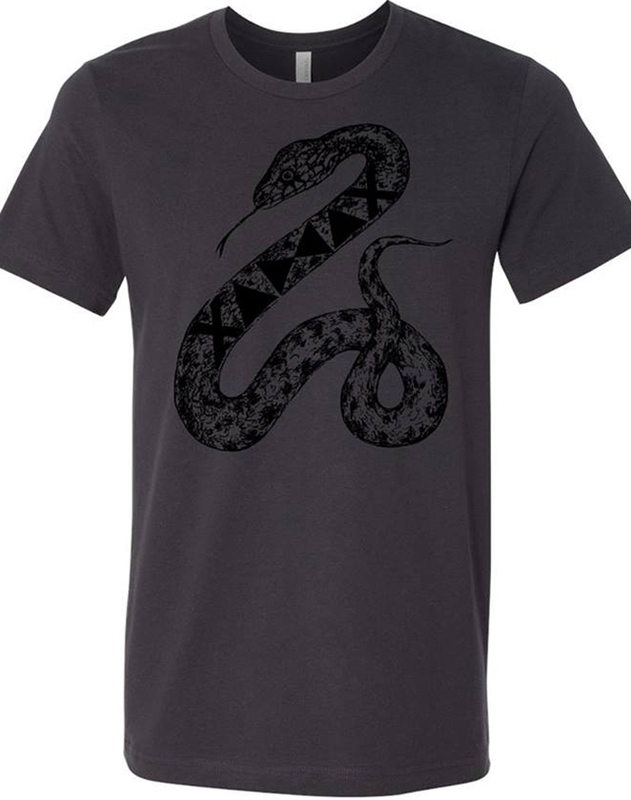 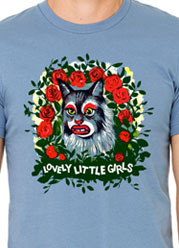 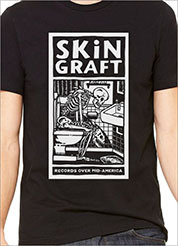 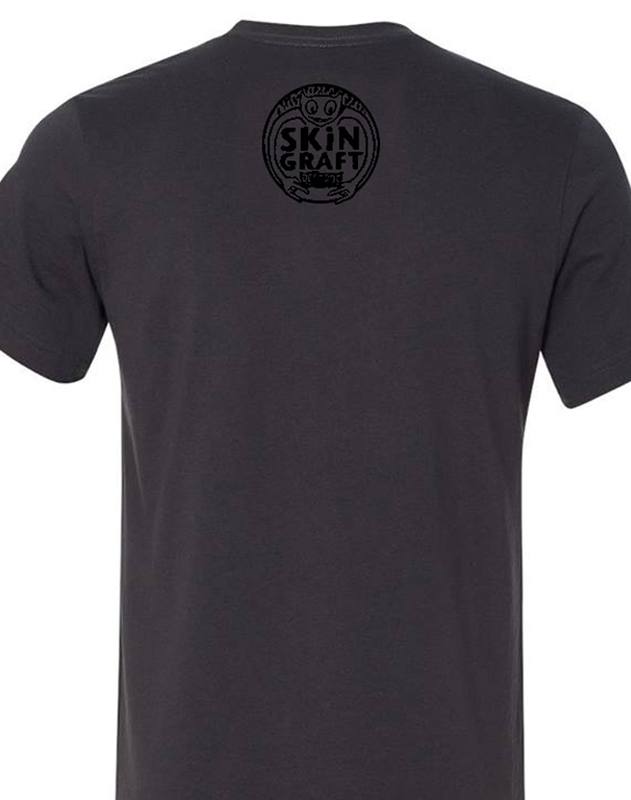 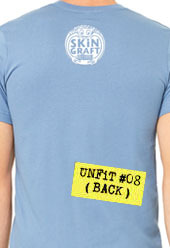 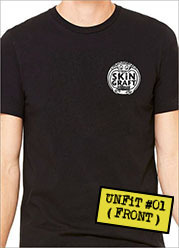 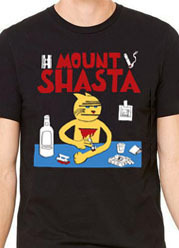 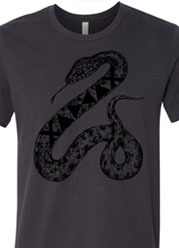 UNFIT Apparel T-Shirt orders are fulfilled by the DARK SLIDE Skate Shop. 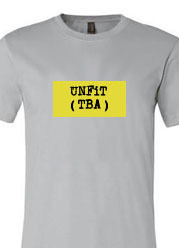 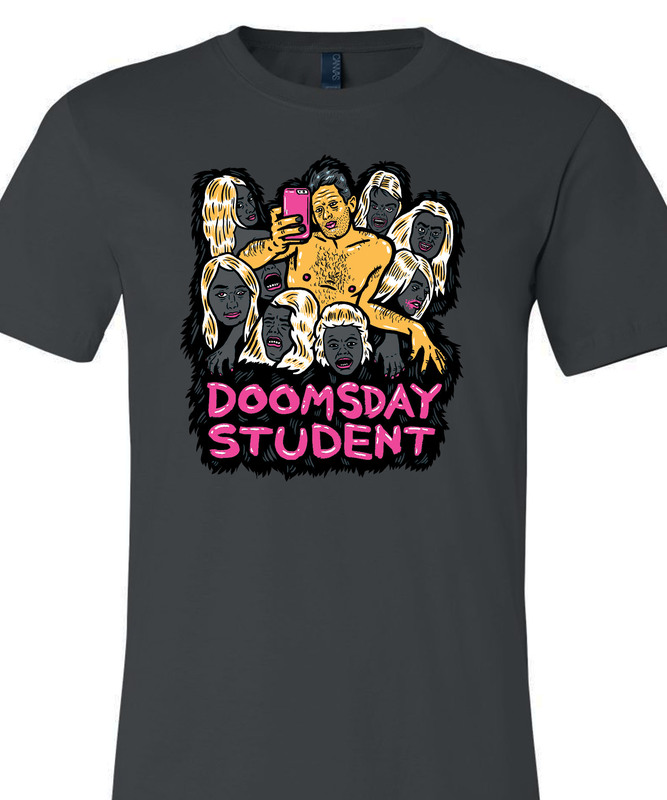 combined with UNFIT Apparel T-Shirts and separate shipping charges apply. 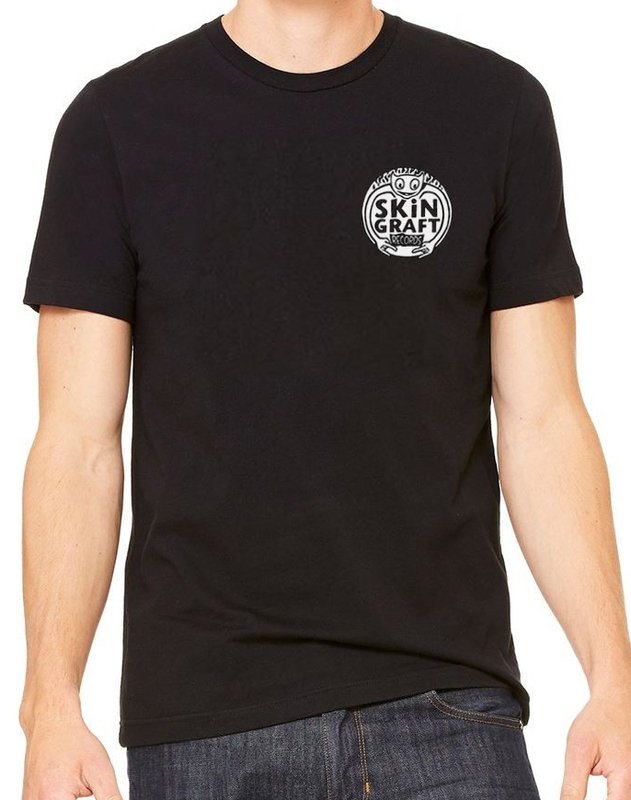 VISIT The DARK SLIDE SKATE SHOP HERE. 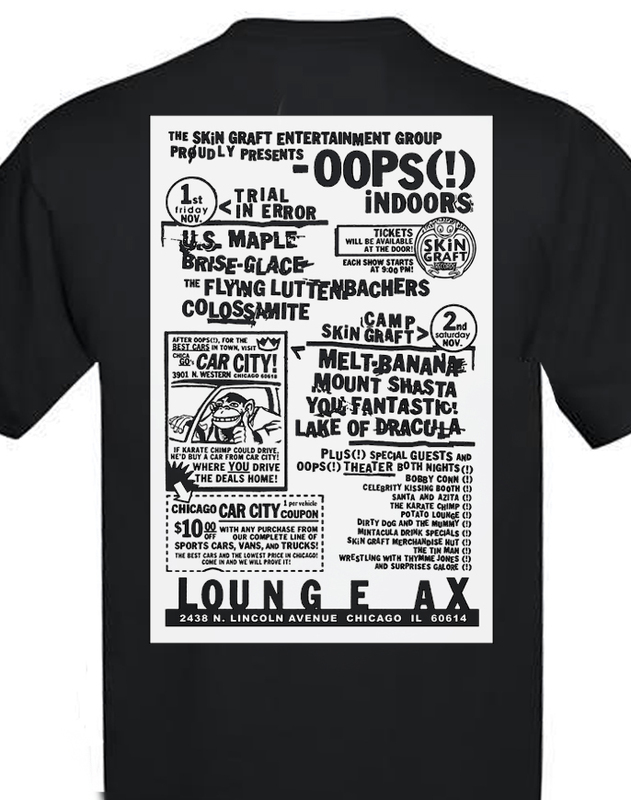 "OOPS ( ! ) 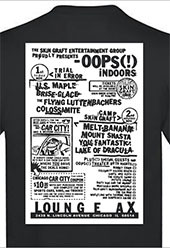 iNDOORS '96"